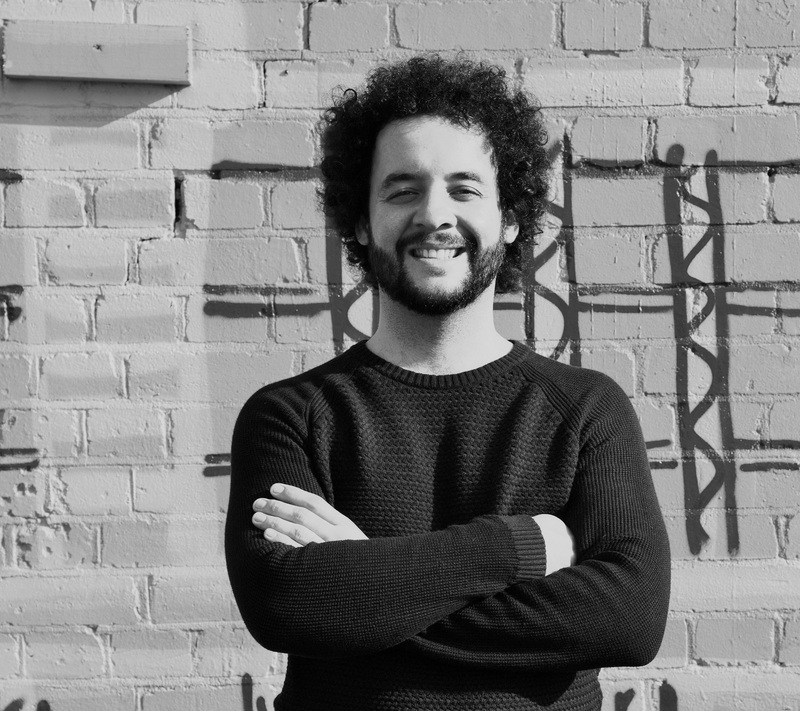 Q&A With Rooftop Film Club Founder Gerry Cottle Jnr. New York City possesses one of the most breathtaking and distinct skylines in the word. For remarkable views of the city, one of the best rooftop terraces in New York City belongs to YOTEL in Midtown Manhattan, which is home to a series of screenings this summer by the Rooftop Film Club. 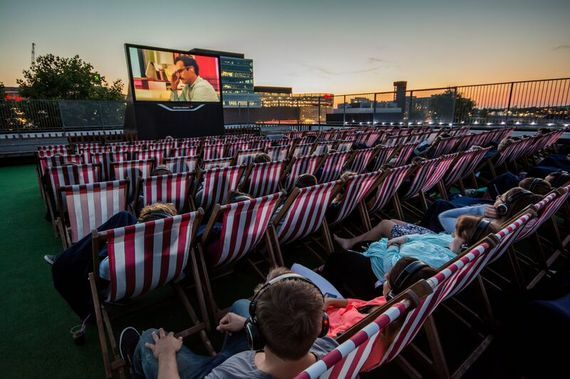 First launched in 2011, Rooftop Film Club has become the leader in outdoor cinema in the UK, selling out over 250 rooftop screenings. With its arrival in New York, attendees can enjoy the experience while sitting in comfy chairs, surrounded by the iconic skyline. Wireless headphones are used at each screening and attendees can purchase a food and drink ticket which includes the option of either a beer or sangria and a taco. Until the end of summer, the series will screen cult classics including "The Goonies" and "Ghostbusters." We recently asked Club founder Gerry Cottle Jnr about cinema and why he started the rooftop film series. Jurassic World. I'm a sucker for a blockbuster and I just had to see this on the big screen. Loved that they still used some animatronics alongside the CGI and showed just how groundbreaking and brilliant the original was back in 1993. Were films a big part of your household while you were growing up? We were travelling a lot as kids on our family Circus, so mum would always take us to the cinema in different parts of the country, which was nice. I have never really watched TV but always enjoyed film and that has never changed since my childhood. Do you pick all of the movies yourself for the series? Yes, I'm just playing my DVD collection from my childhood. Just kidding! I started by asking lots of people what they enjoyed most and what was fun and combined this with all my favorite cult and classic movies. I now program with the whole Rooftop team so that we keep our content interesting and try to find something for everyone to enjoy on the Rooftop. Our aim has always been to make the Rooftop Film Club for everyone. We program hoping that cinema goers of all ages will be able to come and enjoy what we have to offer. What made you decide to start the Rooftop Film Club series? I was at that age that I had to do my own thing and decided to combine my love of film and events. I have always enjoyed film and wanted to create an environment that allowed people to experience their favorite films in a new way. I always say the ingredients are simple: great film + great location = great experience. Can you tell me about one of the most memorable screenings you've had? There have been lots but in particular I remember our first screening of Dirty Dancing where a group of girls jumped up at the final scene, watermelon in hand and started dancing in the aisles like Swayze and company in the film. Before you know it, the whole cinema was on their feet dancing along, singing "I've had the time of my life" at the top of their voices! Pretty magical! How many rooftops did you check out before deciding on YOTEL? We looked at many, many rooftops but very often the space can be great but the views are just ok. We always look for that "wow" factor when people enter our rooftops and know they are seeing something special. The urban environment is what makes the Rooftop Film Club special above other pop up cinemas and with YOTEL we have founded an amazing terrace with stunning views of Manhattan. Lots and lots. We are looking to open more venues and have lots of outdoor cinema experiences planned for the summer. Watch this space! For more information on the Rooftop Film Club, and to purchase tickets please visit their website.